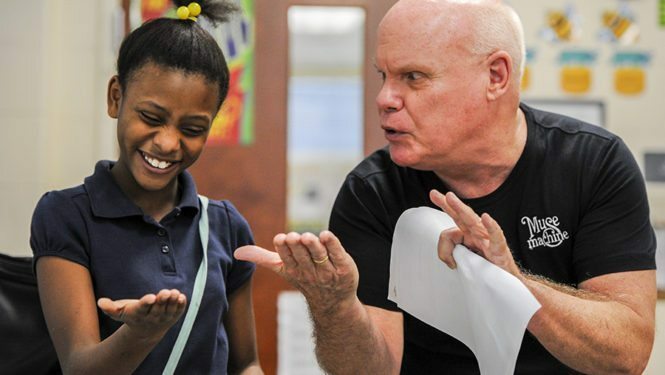 Since 2006, our residency artists have teamed with classroom teachers and more than 95,000 students to create curriculum-based art that was shared by over 300,000 community members! 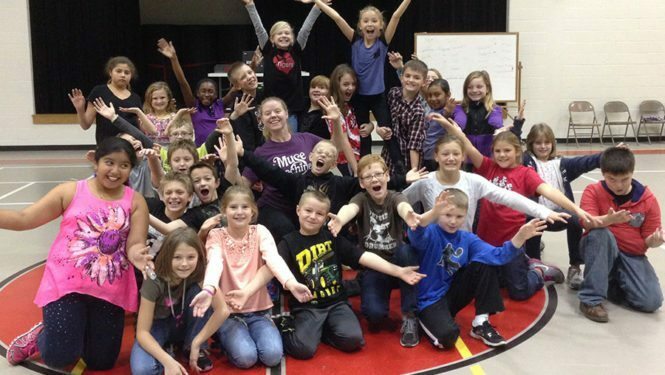 Muse Machine brings learning to life through arts-integration residencies in schools across the Greater Miami Valley Region. After the school selects its Muse artist, the residency’s lead teacher and artist meet to discuss the school’s educational goals, selected Ohio’s New Learning Standards, student participation and creative ideas for helping students to experience curricular concepts in new ways and build knowledge through the arts. All students can benefit from involvement in the artist residency. Often teachers choose a segment of the school population to participate, such as one grade level or several grade levels. Depending on the size of your school, you could involve the entire school population. Residency time frames are determined by the number of participating classrooms and the size of the planned project. Once participating classrooms are identified, a customized schedule is created for the residency by the artist and participating teachers. Your residency dates do not need to be consecutive. You may choose the dates that best serve your teachers and students. The fee for the Preschool and Elementary Program is $420 per day. 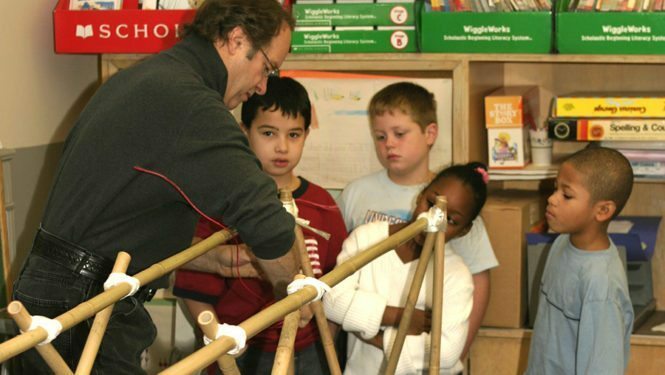 During the residency, the artist works with participating teachers and students in their classrooms. The artist introduces the key elements of his or her art form as well as creative ways to use that art form to address the residency’s educational goals. 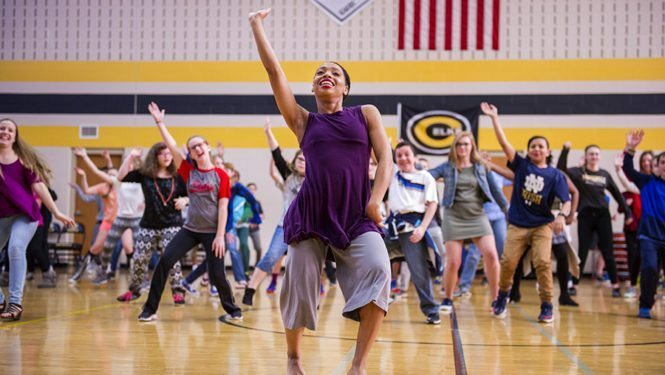 Residencies take many forms, the artists, teachers and students may write original music and songs, choreograph new dances, write and perform original theatre pieces or create works of visual art that bring new meaning and understanding to Ohio’s New Learning Standards. Each residency culminates in a public sharing of what has been created by the artist, teachers and students during the residency. In a culminating activity, students present the original art they have developed during their residency. 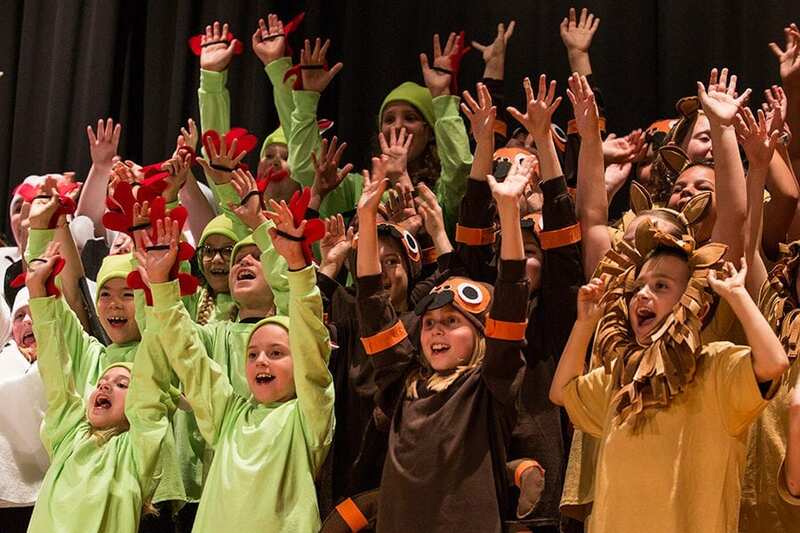 It is a true celebration of children and the power of arts integration to help find deeper meaning in their studies and connect them to the joy of learning components. Thank you for your interest in the Muse Machine Preschool & Elementary Program! For more information, click here! For information about accessibility at teacher programs, out-of-school performances, in-school performances or residencies, click here.